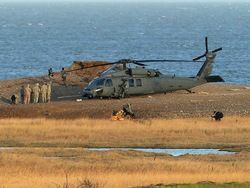 The Black Hawk helicopter of the U.S. Air Force (USAF) broke on January 8, 2014 in Cley-next-the-Sea, England. 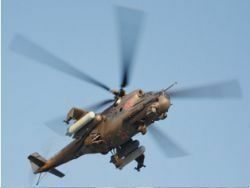 Four military personnel of the USA was lost as a result of crash. 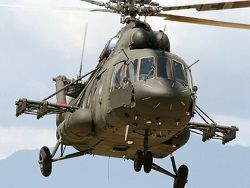 The American military confirm officially a crash of helicopter and death of people in Great Britain, but thus all details of an event were coded. 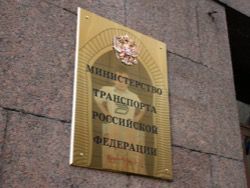 Officially it is not declared that served as a cause of death of the military personnel. 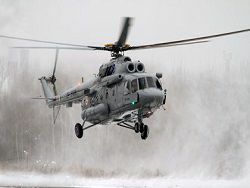 It is thus noted that the helicopter, at first sight did not undergo serious destruction, was not as also usual for air vehicles with the top arrangement of engines of a fire. 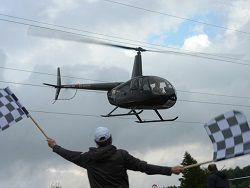 In the first photos from a scene it is visible that the helicopter is in the normal situation, the bearing screw is not damaged, also as well as tail. On it there was a version about possible imitation of a plane crash, on purpose to hide causes of death of crew members, names and which positions also were coded. 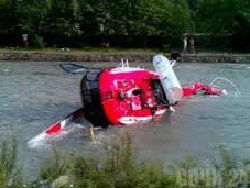 Imitation of air accidents is one of the USA of ways widespread in the Ministry of Defence to shut a mouth to people "which knew" too much and for any reasons became dangerous. So in Afghanistan, in 2011, in the broken helicopter the American special forces directly participating in operation on Bin Laden’s "murder" in Pakistan in full strength were lost.